The Infinix Hot Note X551 is loved immensely not only for the many goodies that it comes with, but also for it sleek and brilliant body design. 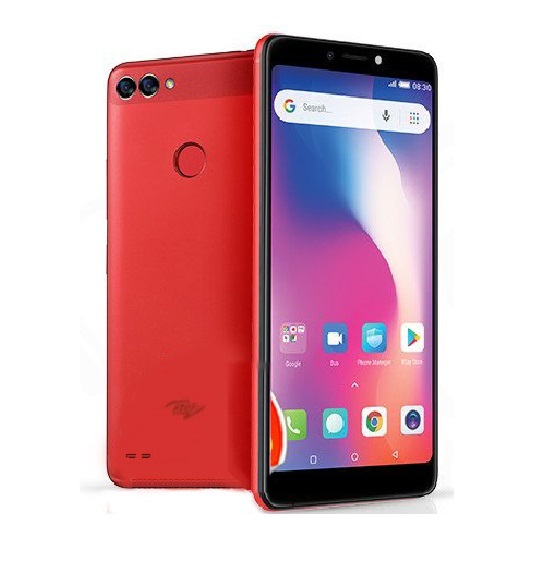 It run Android 4.4.2 KitKat , One can hardly resist the Infinix hot note at first sight because of its classy body design which gives it an outsanding look. 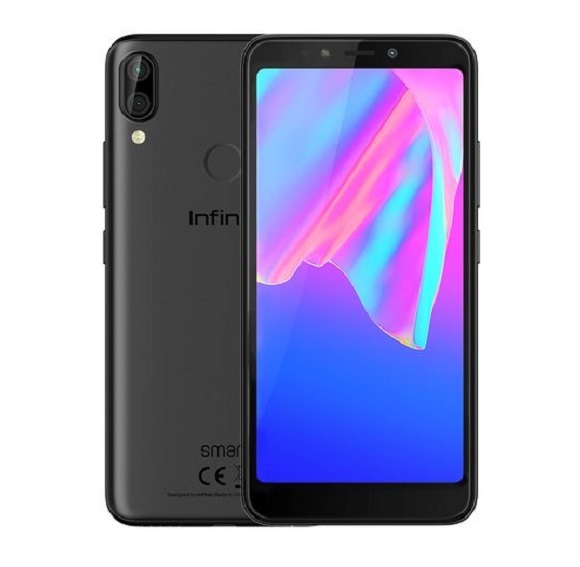 Infinix Hot Note along side Infinix zero 2 are still the best infinix phones we have seen so far from Infinix Mobile when put their looks and full specifications into considerations. The Infinix Hot Note boasts of a 1.4GHz OctaCore processor, 1GB RAM which allows fluent multitasking and a 16GB internal storage for your files, expandable via MicroSD (supports upto 32GB). 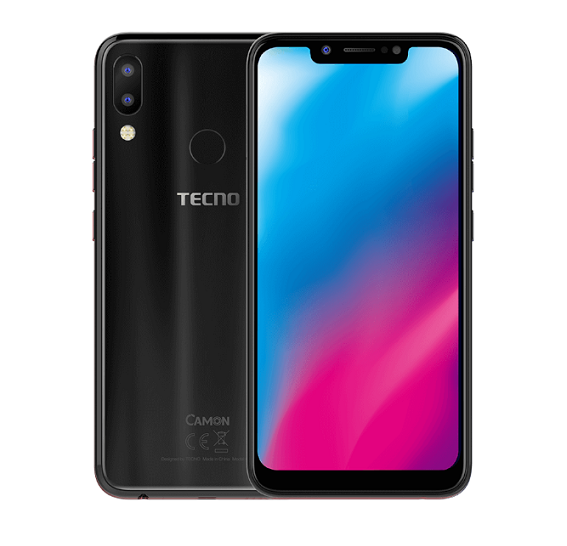 This device has a 5.5-inch HD touchscreen display, 720 x 1280 pixels, IPS, Capacitive touchscreen (supports multi touch that allows up to 5 fingers), cool enough to render images sharply in HD. 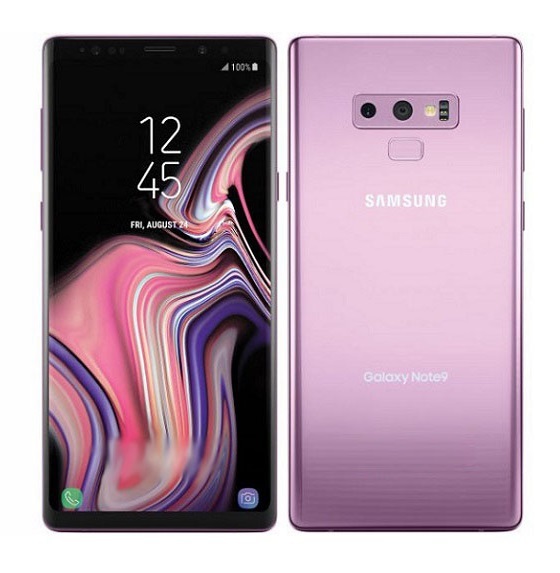 Capture wonderful moments with the Hot Note’s 8MP primary camera (with LED flash) and a 2MP front camera which deliver crisp images (day or night) with a lot of shooting options such as voice capture, Zero shutter delay, gesture capture, continuous shots, the time watermark and lots more. Infinix Hot Note is powered by a great 4000 mAh Li-Po battery. We must admit, that is massive. According to Infinix Mobility, Hot Note can last for one and a half days at heavy usage. Also, the Infinix Hot Note also incorporates turbo charging taking just 55 minutes to charge to 75% when you use the Infinix charger accessory. 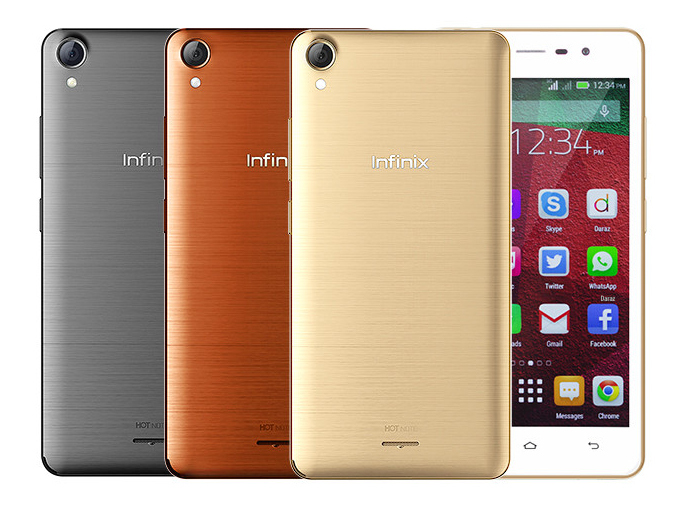 Infinix Hot 3 X554 LTE (Play Hot) Full Specifications And Price. I tried updating the phone and it’s telling system update has stopped. What can I do.? I tried updating my phone (x551) and it’s telling me “unfortunately, system update has stopped”. What do I do to solve this problem? My Infinix Hot Note camera is not clear, it normally zoom by itself, what can I do? I have this, phone and i have an issue of signals thats it has low signals for sim, most of the my sim go on emergency call or no service status, can any one solve my issue?????? 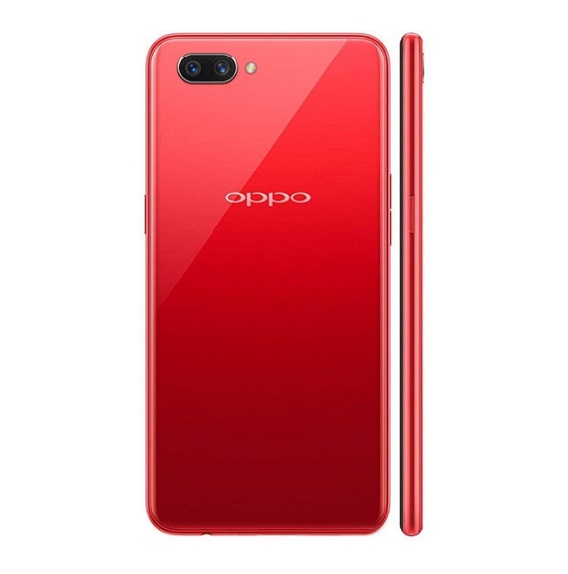 The phone is very nice and you have given it its complete description. That’s a great work. In my own, the phone will be more than 30 by now. Please can some one help me? 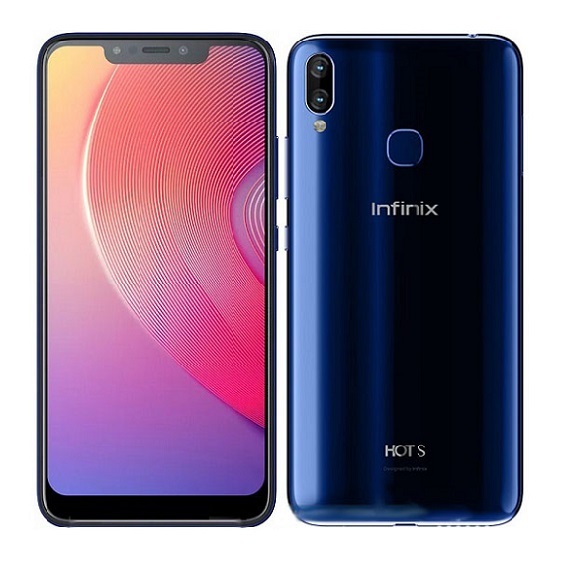 since i bought my infinix hot note X551, i have been facing serious challenges because when i switch the phone of or mistakenly press flight mode, my network will off and it will tell me that there is no sim while there is sim card in it. my infinix hot note x551 has a problem in reading cables or rather transferring data with cables. and its also jot charging while its on…its only charging when its switched off..
Get original power cables. I faced the same problem before. I was currently experiencing the same problem “unfortunately the process google.com.gapps has stopped” and when I did reboot the phone refuse to come on. This is an excellent phone, but I am now not getting any sound, can someone assist me. Henry pls my email is rapking4tf@gmail.com pls my sdcard is empty and showing in my x551 infinix fone but yet d fone still says sdcard full and somtimes fail to download and somtimes fail to save. Hi. I bought this phone recently. What I don’t understand is that there is no Google playstore in the phone. How do I get it please? Check for system update on the device and run the update, that should probably fix it.